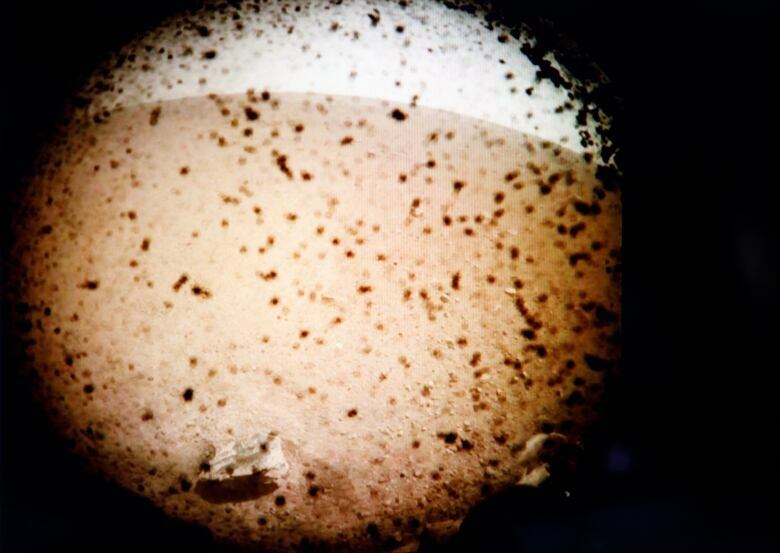 InSight is a NASA spacecraft which has been designed to burrow beneath the surface of Mars. 6:53 am on Tuesday after a 482 million-kilometre journey which took 6 months. What some media outlets have described as “7 minutes of terror” the spacecraft descended through the red Mars atmosphere. 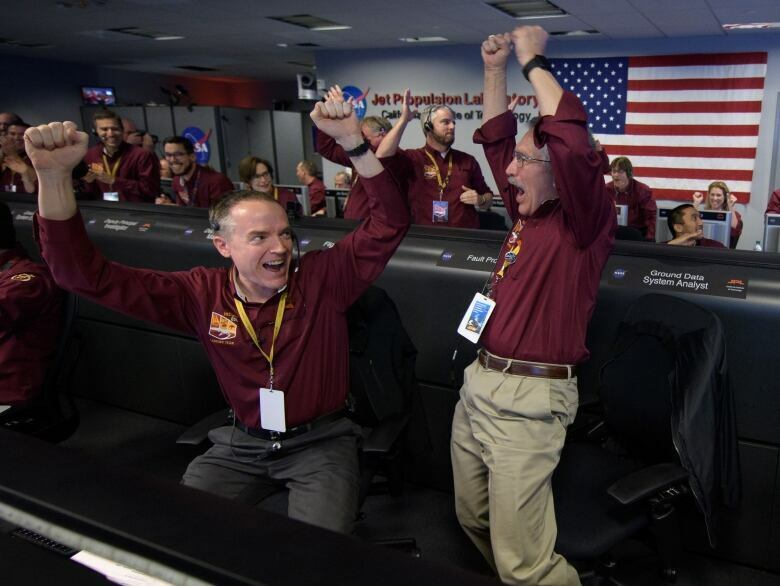 As the craft touched down on red soil the very excited team jumped to applause and congratulations in NASA’s Jet Propulsion Laboratory in Pasadena, California. Many things can go wrong when in space, thankfully this smooth landing was broadcast in real time by the two satellites launched at the same time as InSight’s departure. No lander has dug deeper than several inches, and no seismometer has ever worked on Mars. By examining the interior of Mars, scientists hope to understand how our solar system’s rocky planets formed 4.5 billion years ago and why they turned out so different — Mars cold and dry, Venus and Mercury burning hot, and Earth hospitable to life. InSight has no life-detecting capability, however. That will be left to future rovers. NASA’s Mars 2020 mission, for instance, will collect rocks that will eventually be brought back to Earth and analyzed for evidence of ancient life.